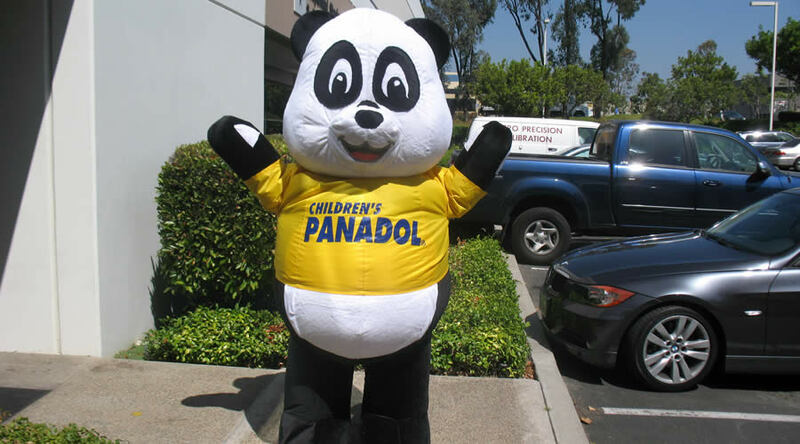 Why Inflatable Costumes are the Great Way of Advertising? It is not an easy task to drive attention in today’s advertising world. You need to adopt the right advertising tool to grab the attention of potential buyers. As an advertiser, you should take proper care while positioning the product. 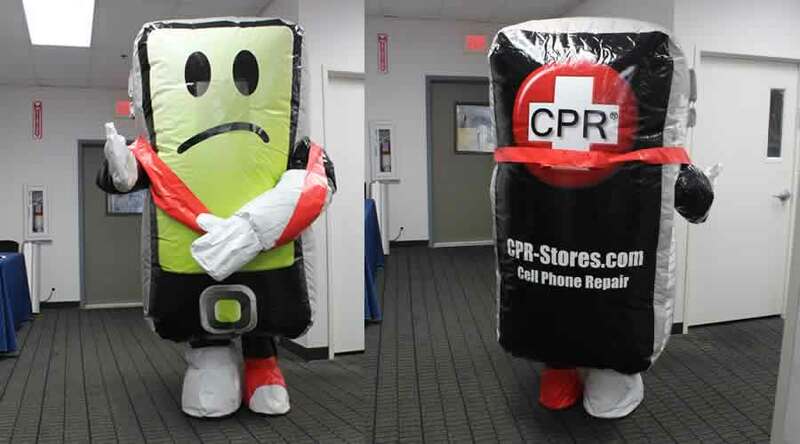 Inflatable costumes are the best advertising tools that can be used to drive potential customers. They come in a variety of designs that attract the attention of consumers in a positive manner. These are used by advertisers to interact with people during different events, trade shows, and other places to grab the attention of buyers. These are the air-filled walking products that are available in different shapes and sizes in the form of animated advertising characters, logos, new products, mascots and many more. Today, advertising scams are so effective for products to be known by public and fans at fast rate. You must be able to find a reliable inflatable advertising company for an effective advertising campaign. They can provide you with a variety of inflatable advertising solutions and can go beyond your expectations. You can even customize the inflatable costumes as per your requirements. The below tips will help you to get the most out of your inflatable advertising campaign. You should select the costume as per your advertising requirements. Avoid using colorful slides and bouncing houses, as they have nothing to do with your business. These items may grab the attention of kids at tradeshows and other places, but are not suitable for promoting your brand. It is better to stick to items that are related to your business. If you want your inflatable product to draw attention of public, you should get it designed in a unique way. Designing a high quality inflatable product with your company logo and other details can solve the purpose. Make sure that the inflatable has a message that encourages potential consumers to visit your location and buy your products. Just having an advertising campaign is always not enough and you need to use it properly for best results. 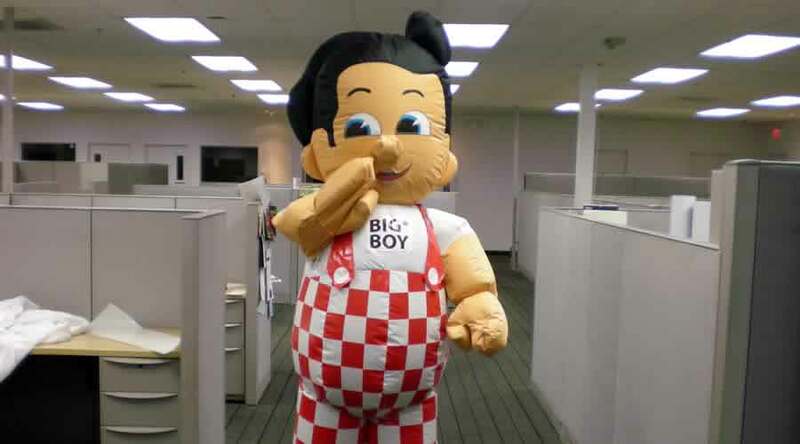 If you are buying inflatable costumes for your advertising, we can say you have made a wise and cost-effective decision to promote your products and services. The key benefit of these costumes is that they can be used for indoor as well as outdoor purposes. They are made light and flexible, and are suitable for different weather conditions. People tend to remember what they see, and there is no doubt that these are the best ways of advertising.